Passover is not a big card-giving holiday, but there are lots of crafts that fit well into this celebration. A new book — “Crafting Jewish” by Rivky Koenig — offers some terrific craft ideas not only for Passover, but for all the Jewish holidays, from Rosh Hashonah (Jewish New Year) to Hanukkah. 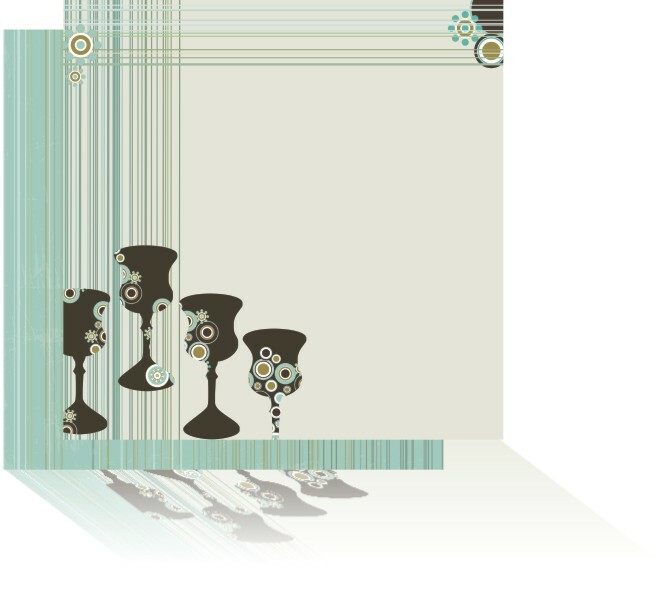 My favorite project from “Crafting Jewish” is a seder plate using sea glass as the design element. The seder plate is the centerpiece of the Passover dinner, holding the symbolic foods used during the meal. There’s also instructions for an etched plate for matzoh, the flat, cracker-like unleavened bread eaten during the holiday. Koenig recently introduced a series of Jewish holiday-themed scrapbook papers and kits, which are great for albums or cards. As an added bonus, Koenig tosses in some recipes for foods specific to each holiday. 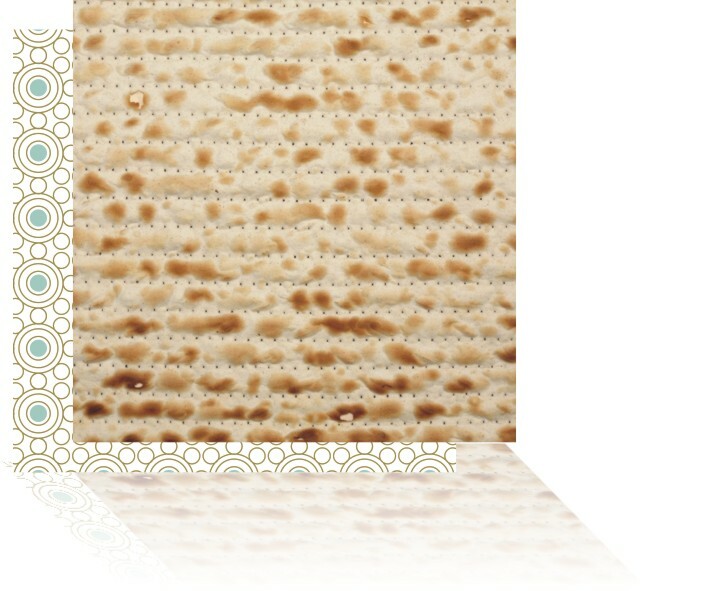 Happy Passover to those who celebrate! May your matzoh balls be fluffy and your brisket tender! What? I’m still cleaning scraps from my desk? Yes, that will probably be a never-ending struggle. 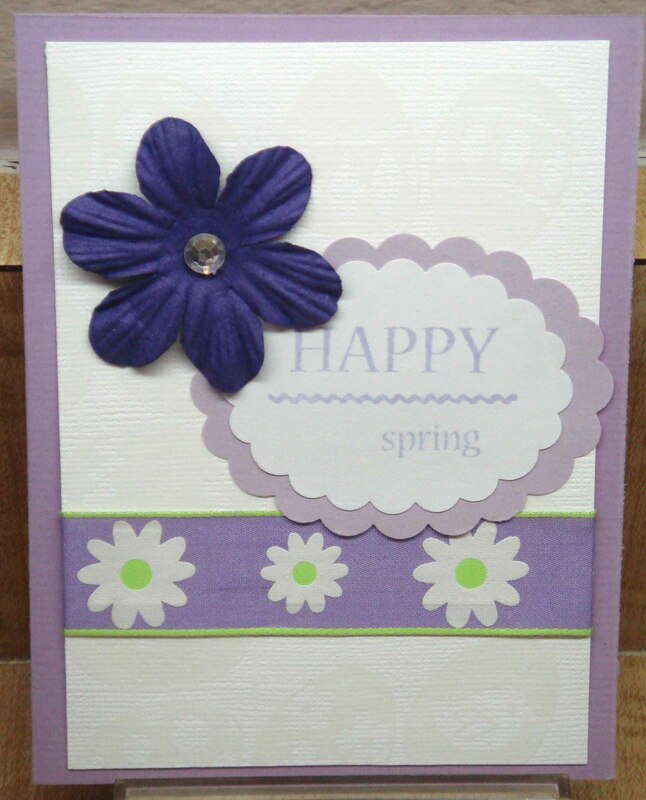 Here are two cards made using shapes punched from scraps — some of the scraps come from magazines! 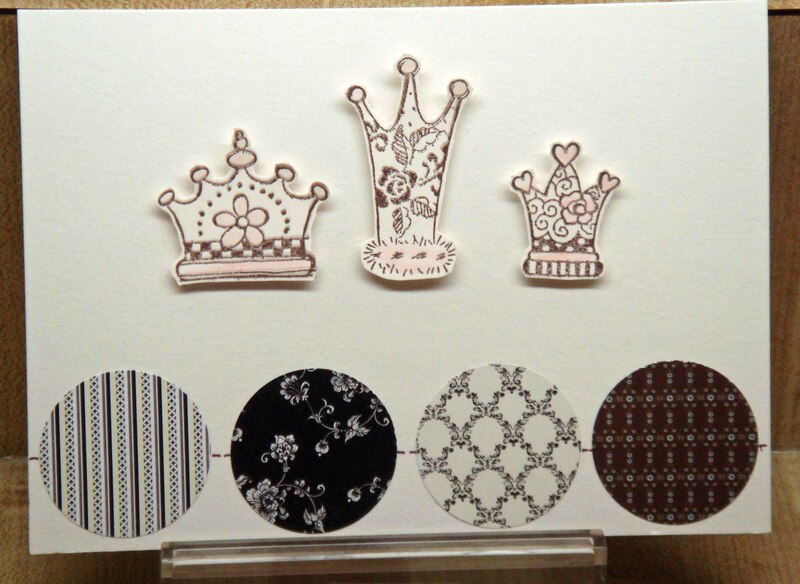 The crowns are actually on one stamp (CRV 125) from Stampendous! I stamped, colored and cut the crowns apart, mounting them seperately using dimensional foam squares to pop them up. The circles were punched, glued down and then I used a fine-point pen to add connecting dashes. 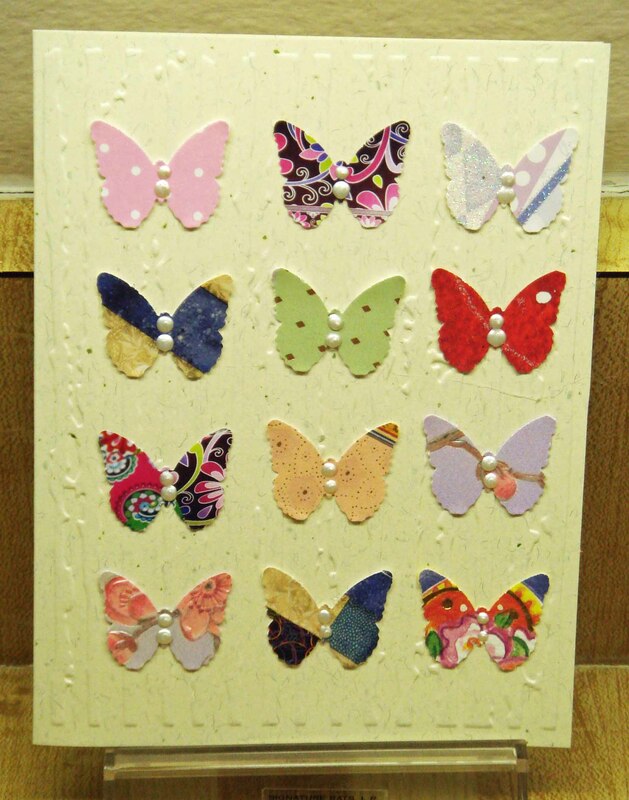 These butterflies were punched from old greeting cards and scraps of cardstock. Ranger’s Liquid Pearls were added to the center of each butterfly. 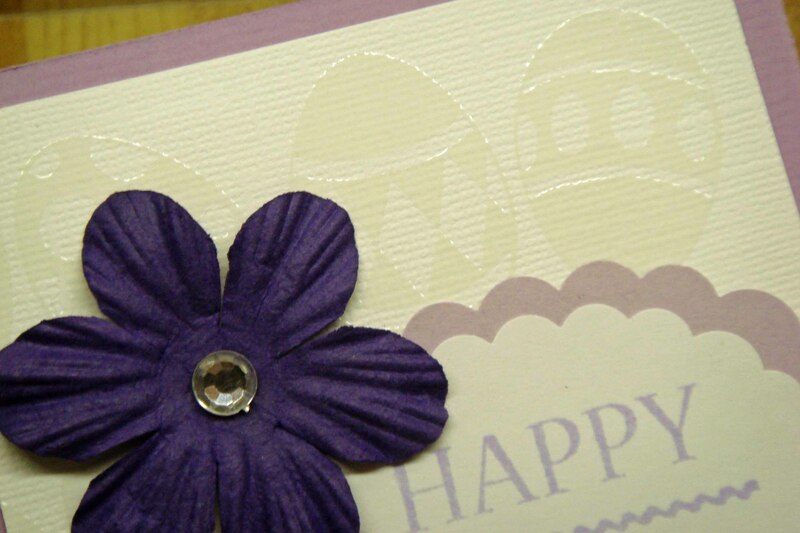 The card (which is more ivory in person) was first run through a Cuttlebug embossing folder using my Sizzix Big Shot. The butterflies were glued on, but no dimension was added. It’s art! It’s Zen! It’s both! 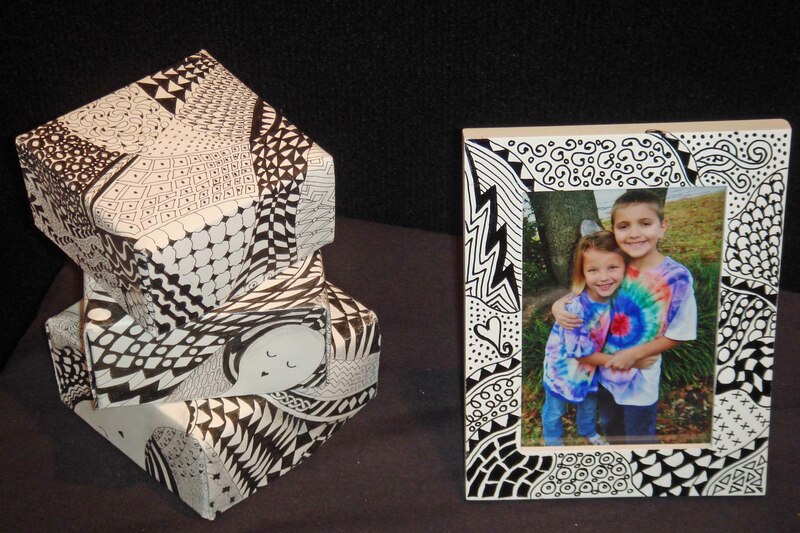 Zentangles are artful little squiggles, lines, dots and doodles, all strung together in a neat package. They are fun, they are relaxing, they are meditative. 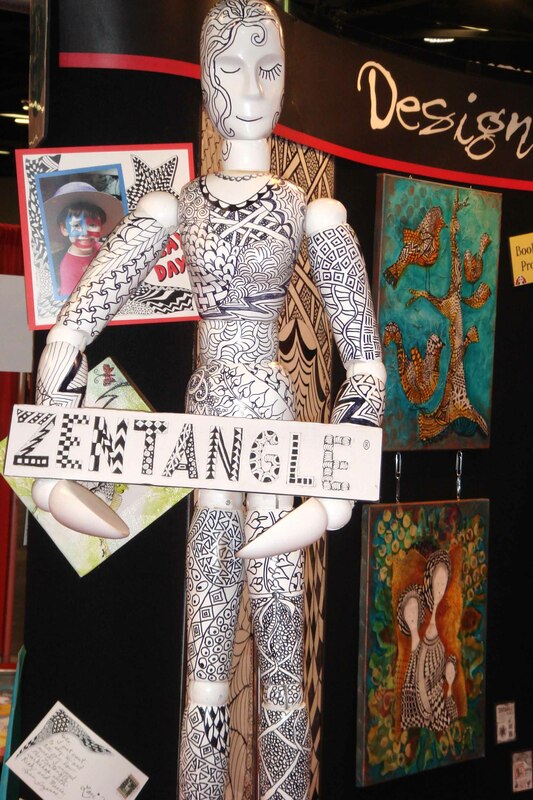 I first discovered Zentangles in an on-line art group — Artists of the Round Table. 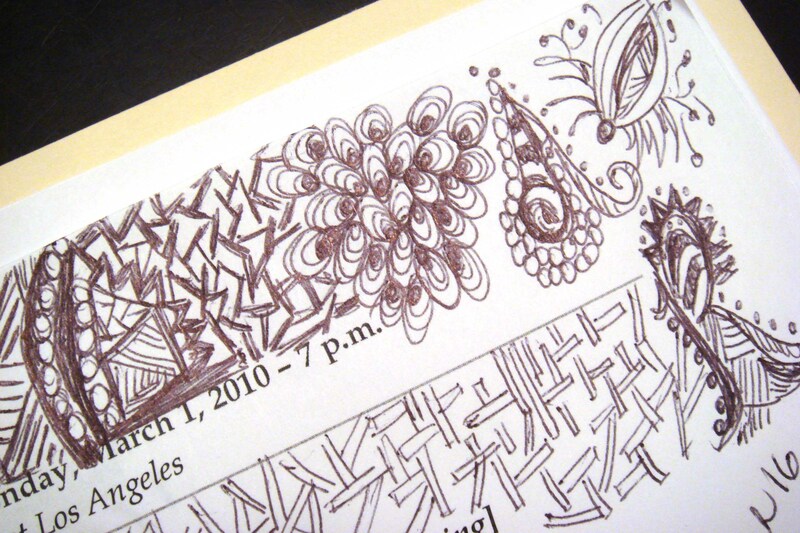 The technique is as old as doodling, but the refinement comes from Maria Thomas and Rick Roberts. 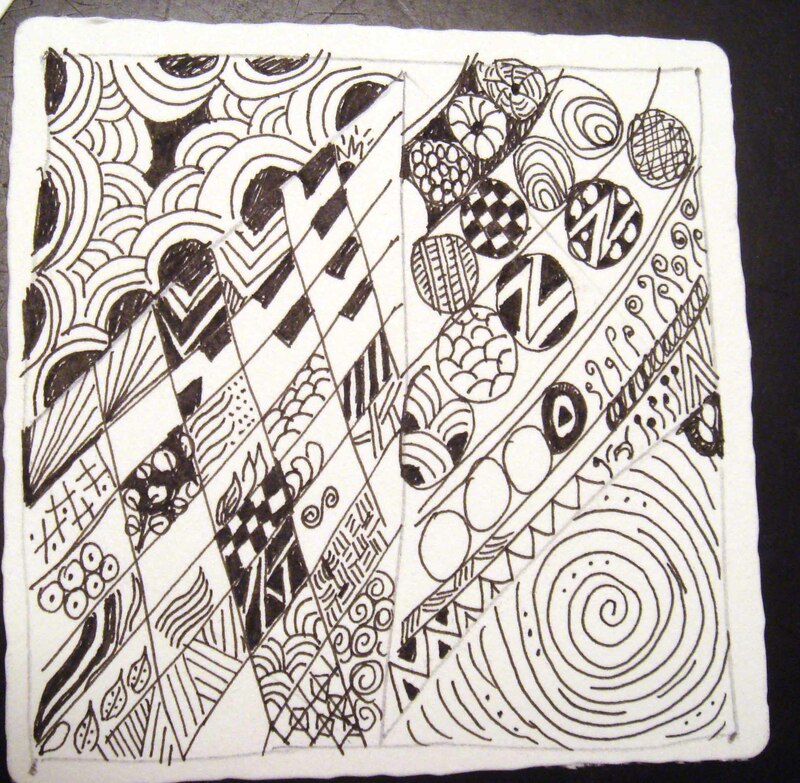 Zentangles are designs made by repeating various patterns, using slow, deliberate strokes. 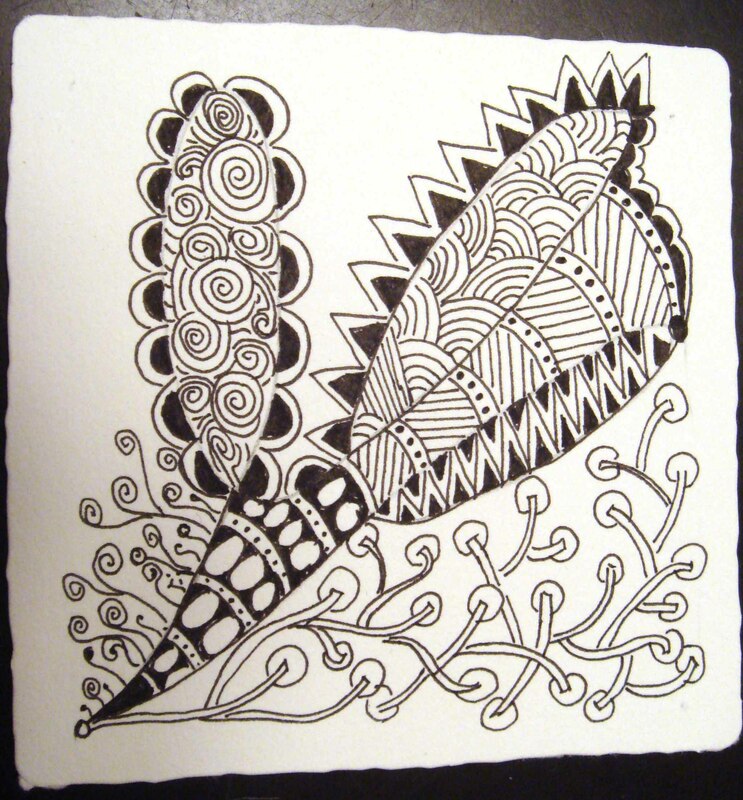 It can be very meditative — and there is no wrong way to create a Zentangle. Maria likens it to “painting with patterns,” an apt description. 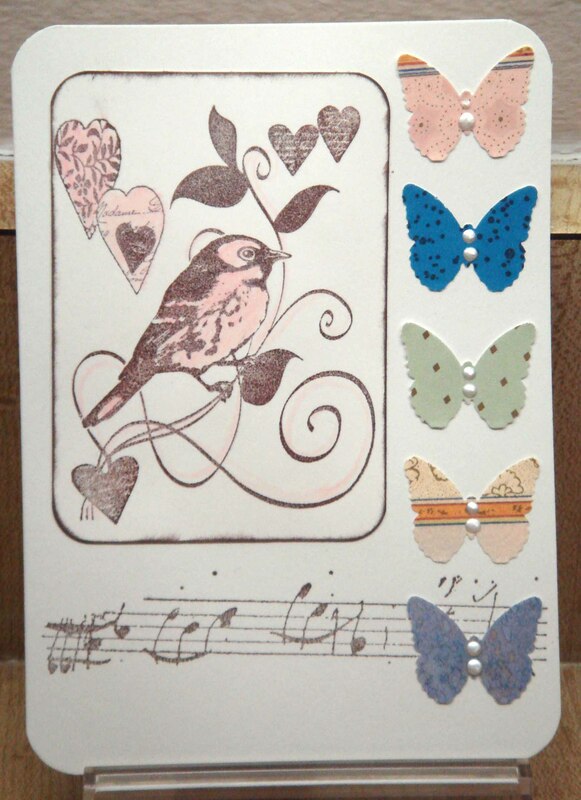 Butterflies and birds just seem to go together! 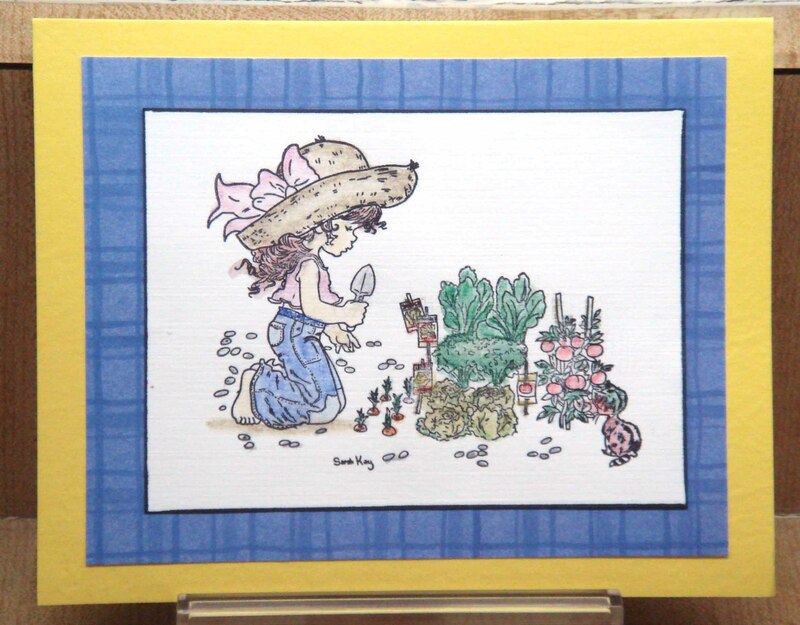 Here’s a little something I made using a stamp from Crafty Individuals (distributed by Magenta). The butterflies were punched with a Martha Stewart punch. And what butterfly would be complete without a dab of Stickles (pearl) on the body? The line of music is from Tweety Jill. This was a fast card to make — I kept it simple, using brown ink on off-white cardstock (rounding the edges — I just love that look.) The butterflies were … that’s right… leftover on my desk! What a way to clean up! Paper, paper, paper. Can we ever get enough? 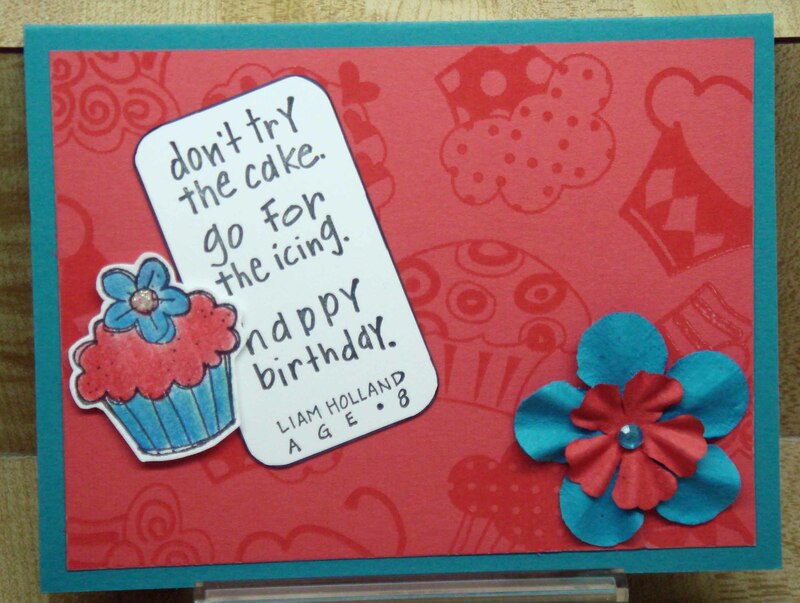 Especially if it has texture, color and pizzazz! 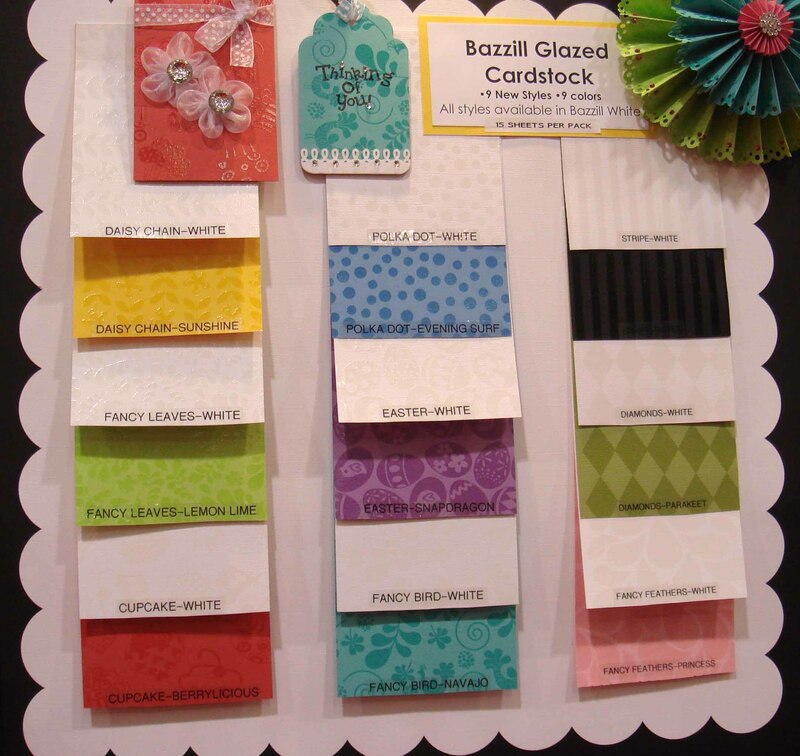 Today’s Fabulous Find is the new paper from Bazzill Basics. 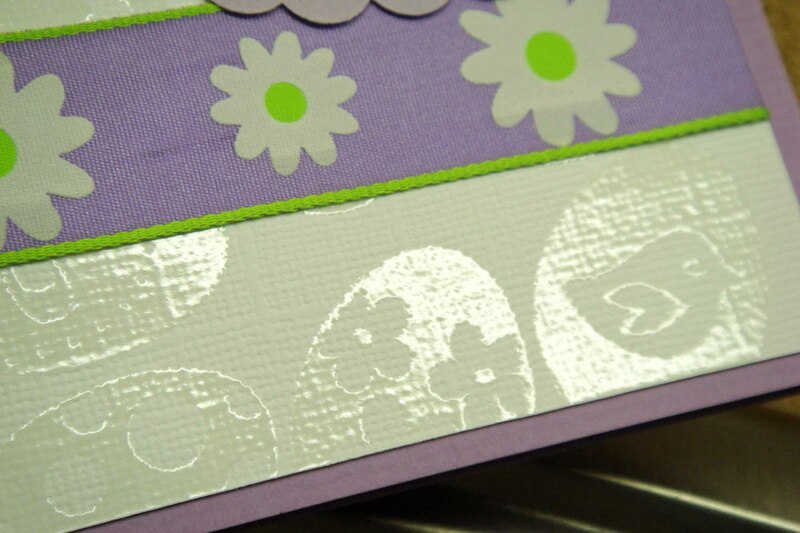 The new glazed cardstock is embossed — but with the added interest of a shiney coating. The tone-on-tone glazing is subtle, but exciting. 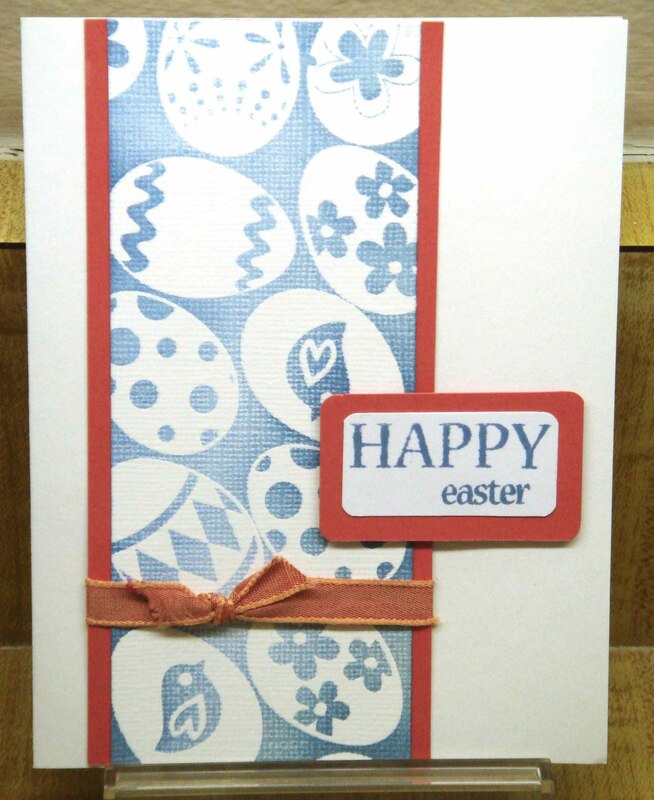 Here is a spring card made using an Easter design. The white on white is quite subtle. Also new are additions to an elegant line — white stock with shine and texture — the names say it all: Tiny Diamonds, Taffeta and Linen. I don’t have photos, but I hope to make a project this weekend using this paper. I love finding new stamp companies, and I found quite a few at the Craft and Hobby Association Show. I will share them with you over the next few weeks. First up is Stampavie, started in 2008 by Heidi and Stuart Johnston, who live in France (but have a US distributor). The images, made in the USA of clear polymer, run to the cute and sweet — children, animals, nature — but they have some images of older folks that I really like. 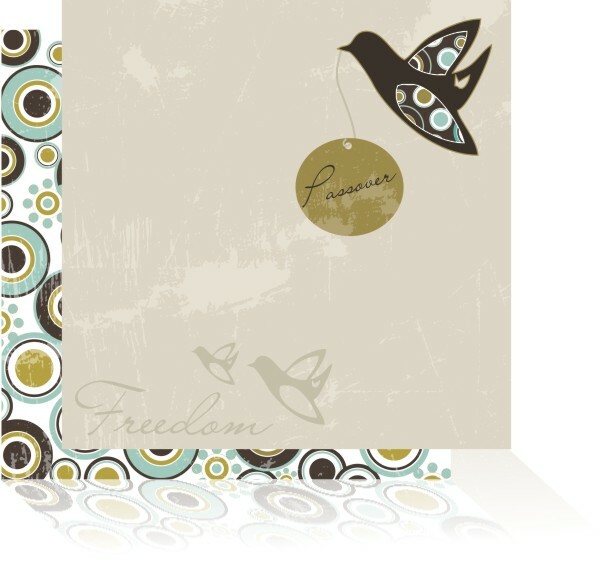 Above is a very simple card using an image designed by Australian artist Sarah Kay. Stampavie — pronounced “Stampaaveee” — comes from combining the English word stamp and the French “à vie,” which means “for life” or “forever.” Which makes the name translate to: “stamp for life.” Not a bad motto!